Located in a quiet mature area in the Merritton Community! 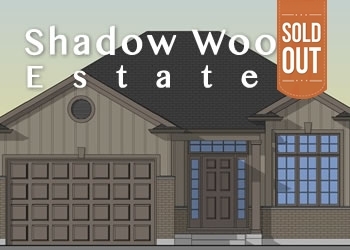 Shadow Estates is the home of 4 exclusive single family lot in a circle. Bungalow designed homes with 1-1/2 car garages, 2 bedrooms on the main floor, open concept living room, great room, kitchen and main floor laundry. These homes include 9ft main floor ceilings, 5 inch baseboards, choice of floor and kitchen finishes. Contact Lucy today for further information.